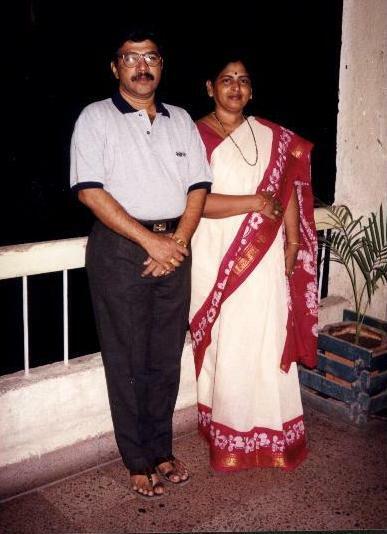 My parents- Sri R. Ramam and Smt Mangatayaru. This snap was taken in Shirdi, 1998. I have never seen my father say "Give Up". Being a Taurian he is a workaholic. He is working for NABARD, Chennai. My mother a natural born artist is busy making dresses for her Grandchildren. Gracious Couple.